​"We deploy our water conditioning technologies that save water, energy and life to positively impact the World." Chemical Free Water Treatment Serving you. 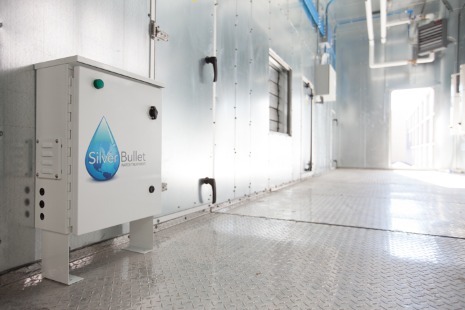 Silver Bullet prides itself on bettering the environment with its new and innovative technology used to condition cooling tower water better, faster, and in a chemical free manner for industrial and commercial uses. You can learn more about Silver Bullet system advantages here. How Does Silver Bullet Work? ​The Silver Bullet Water Treatment system incorporates a proprietary Advanced Oxidation Process (AOP) to treat cooling water in cooling towers. 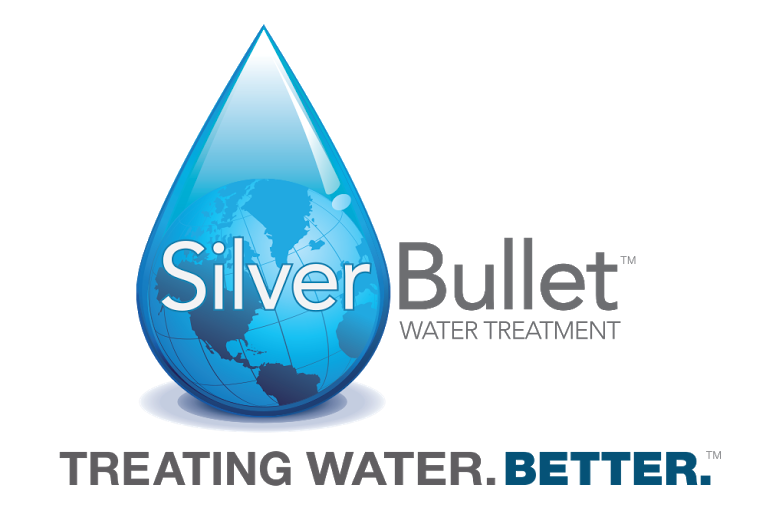 The Silver Bullet Water Treatment system has been shown to reduce biological growth and to remove and prevent scale along with biofilm buildup.